Merlin’s is proud to be hosting the 2015 Fall Curly Hair Artistry Symposium from October 3rd to 5th. 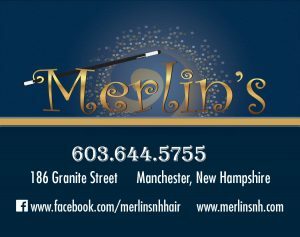 Curly hair care specialists from all over the globe are coming to Merlin’s Ultimate Images Salon in Manchester! 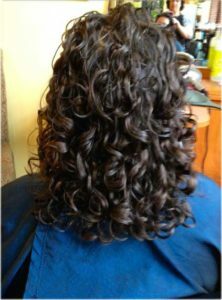 We’re seeking women with curly hair to model for these stylists and receive a FREE custom cut and curl transformation. Participants will receive a personal consultation on cleansing, hydrating, product application, and styling – no strings attached!